As a reminder, Ambassador Time posts are tips, advice, speed-building videos and everything that our Ambassadors share with us. 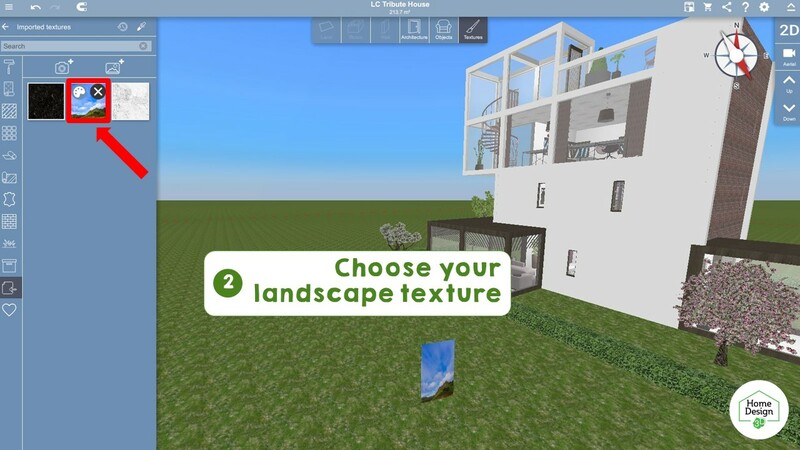 These posts will take several forms according to what Ambassadors will share, but be sure that every post will help you in your creations with Home Design 3D. We thank our user HARM.BRON for sharing with us his tip to create a realistic landscape in Home Design 3D. Check his profile on the Gallery and see his creations! How to create a basement? 1. 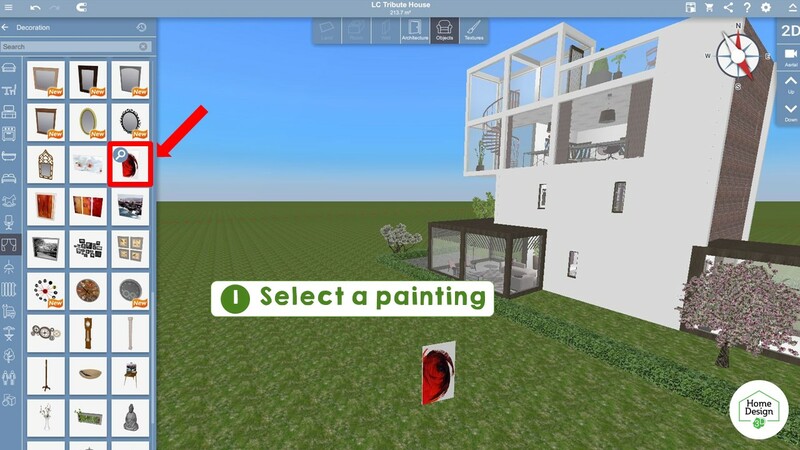 First you will need to select a painting on which you can apply only one texture. The painting in the illustration is a perfect example. 3. Place your textured painting at some distance from your project and scale it so that it fills your screen. 4. 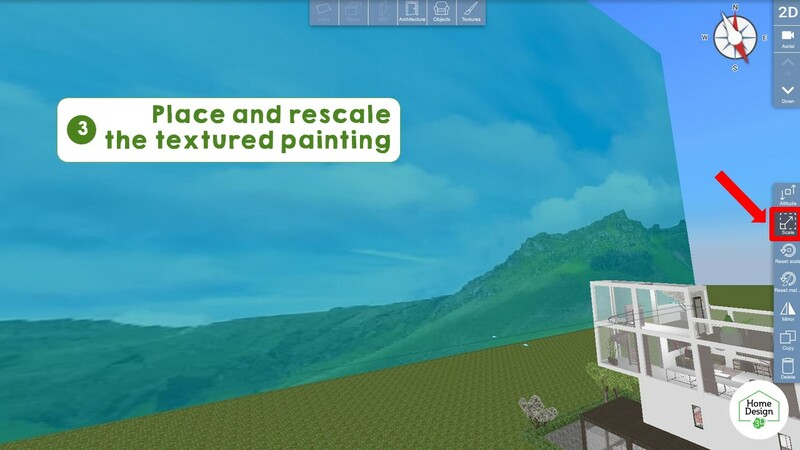 Adjust the position of your camera to have no blank spaces on your screen and take amazing screenshots of your project!